Good Food Events + Catering is proud to be one of the original catering companies on the preferred list for the Rialto Theatre in Tampa. We are known for our high quality service, innovative menus and food that is cooked onsite. 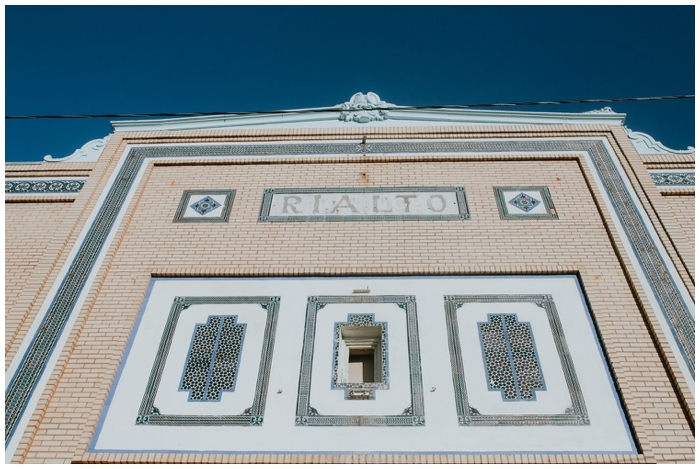 Give us a call or reach out via email to talk further about your event or wedding at the Rialto Theatre. 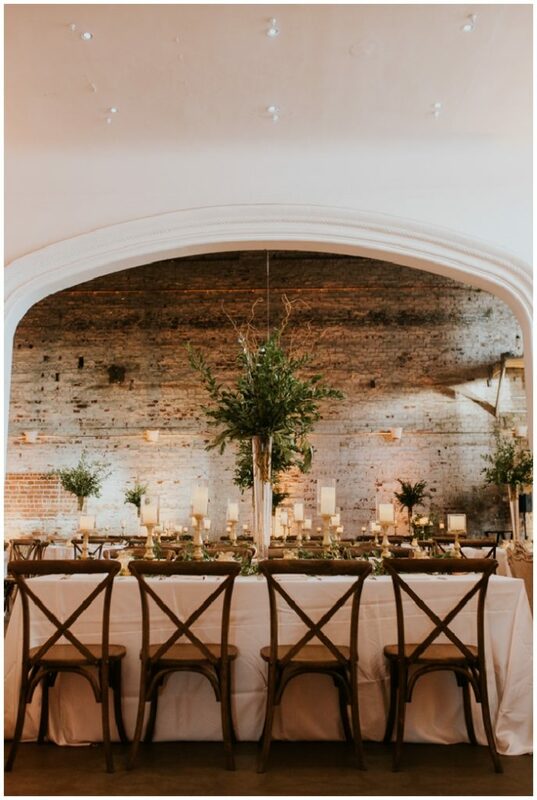 “The texture of old brick walls, painted plaster details, and blue tile work to create the perfect contrast of old and new. 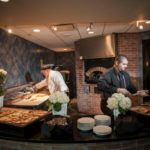 These are the features that set Tampa’s Rialto Theatre apart from other venues and what will make your event stand out to your guests. Because every detail matters and ordinary is not acceptable. on the Rialto Theatre, visit their website. 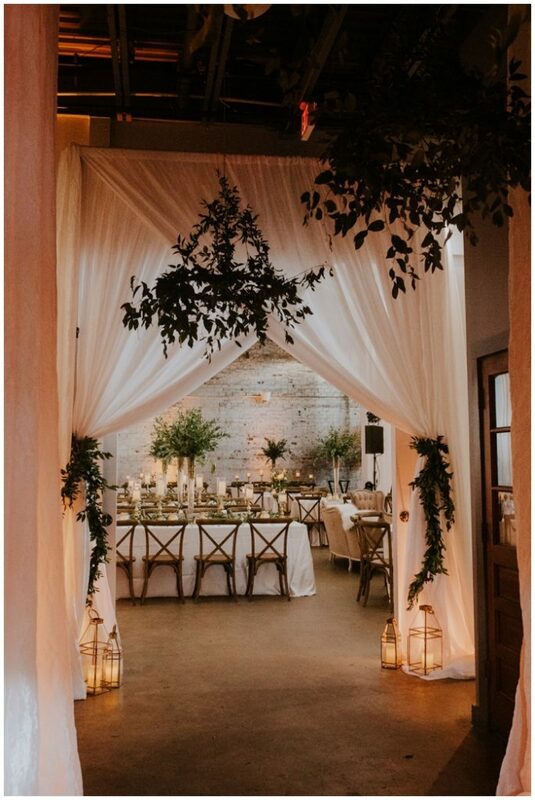 We are a one-stop shop event catering company and are fully licensed to provide liquor catering as well as complete bar and beverage services for events, weddings and parties in Tampa. The Rialto Theatre allows us to provide all of these services and we would love to discuss the ideas you have for any bar and beverage catering.